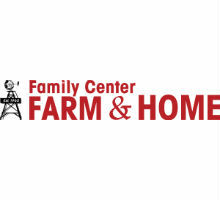 How do you take a family business and grow it dramatically? While an established company may be happy with single-digit growth spurts, Dunlap Lawn and Garden grew six times its original size in less than a decade! Started as a hobby during the 70s in Dubois, Pennsylvania, the business has evolved well beyond your typical “mom-and-pop” repair shop. 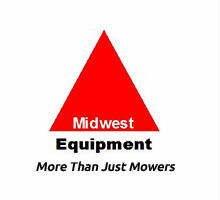 Over the years, Dunlap has taken on numerous manufacturers and started selling a variety of tractors and equipment. 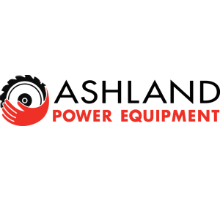 It’s been recognized as 16th top Cub Cadet Power Equipment dealer in the country and has been consistently in the top 100 for the past 15 years. 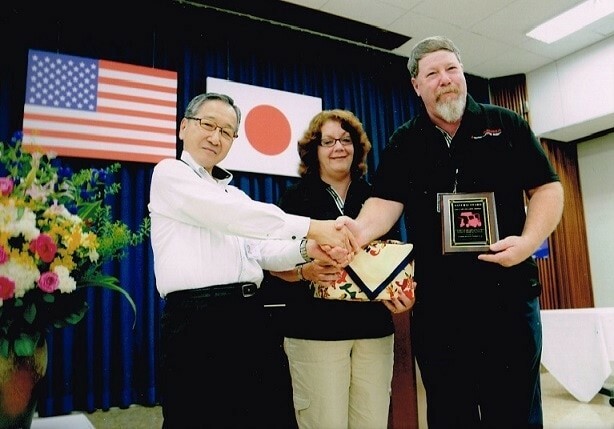 The dealership has received several awards and accolades, including the Samurai Award in Japan from Mahindra in 2014. What sets your dealership apart from other businesses? Can you talk a little bit about your role and key responsibilities? What was missing in your dealership? Megan: “I decided that I wanted to implement an inventory system when I came back to work for my father in 2009. At that time, we were adding new offices, more storage space and a new parts room to our building. We were using an old card file and doing over $1 million worth of business. What role did Ideal play in growing your business in such a dramatic way? Megan: “It gave us visibility into what we were selling and who we were selling it to. Before, we couldn’t click a button and learn that we sold 10 of a specific part; now, it is easy. At the same time, we organized our parts room, so everything has a home; if a bin is empty, we know what belongs there. Megan: “A must-have for us, and the main reason we got Ideal, is the ability to download price lists. I don’t have to update my parts files every year or try to figure out what the new prices are going to be. Megan: “Because of Ideal and some other changes, we were able to grow our business by six times. Ideal has made it so that I know who my top 10 customers are. I know who’s spending money in my store; I know who I can give discounts to based on how much profit they made for us. Before, I had to do those calculations by hand. Want to find out how other dealers manage their inventory? 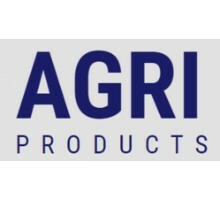 See our interview with Agri Products.